Sea, Sand & Sky: A New Intern! Hello! My name is Melissa Cusanello, one of the new Environmental Policy Interns at Save the Harbor/Save the Bay. 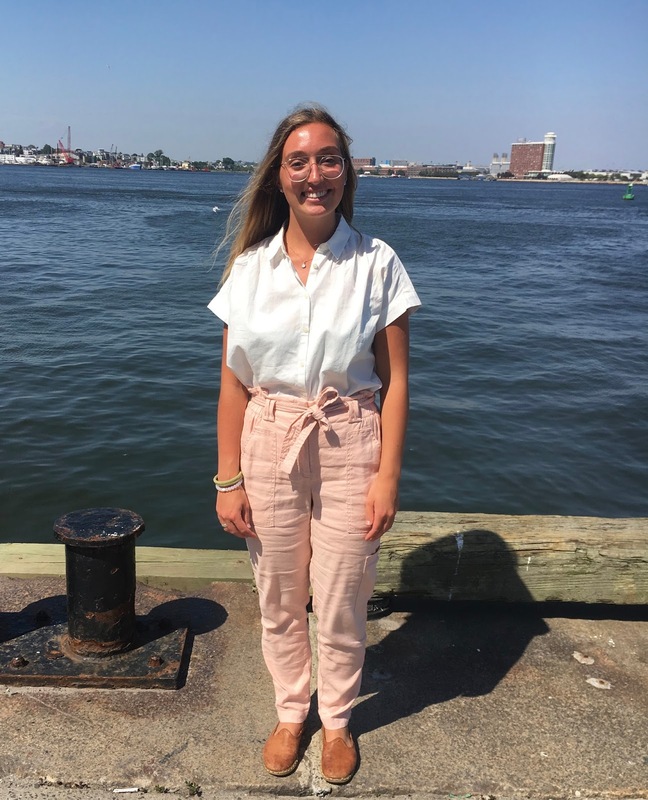 I am from Lexington, MA, and am a rising senior at Bowdoin College in Brunswick, ME where I study Environmental Studies and Government and Legal Studies. 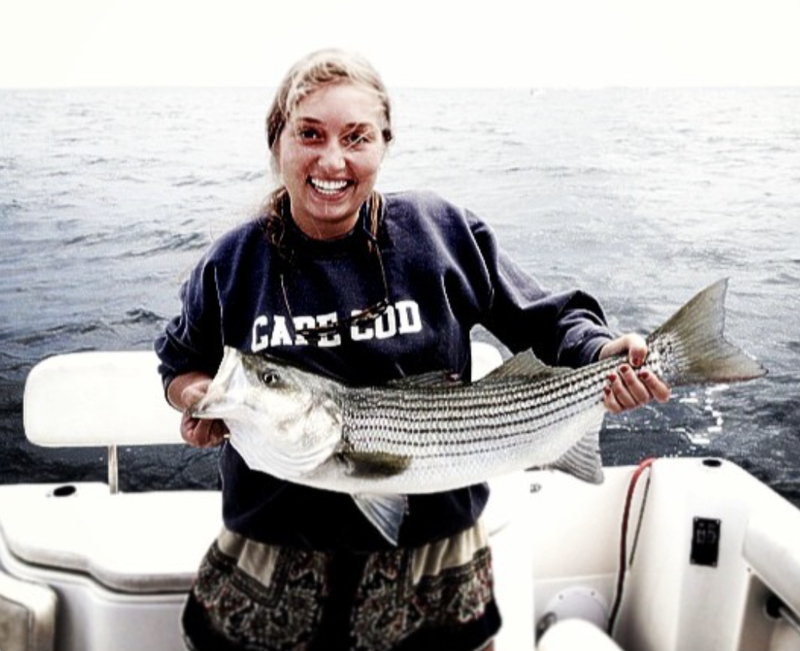 From spending every summer of my life on Cape Cod, I have gained a first-hand appreciation for our ocean. On the Cape, I spend most of my time boating, fishing for striped bass (if we’re lucky), and exploring the beaches. My experience on Cape Cod and its National Seashore has instilled in me a great love for the environment and the outdoors. The past few summers, I have embarked on new adventures in the mountains, backpacking in Alaska, the Grand Tetons, and on the Appalachian trail. I was also a summer camp counselor for Teton Valley Ranch Camp outside of Jackson Hole, WY where I lead young adults on backcountry adventures and taught them the importance of taking care of our Earth. Now, I feel like it is time for me to give back to the environment that has been so good to me, and I find myself being drawn back to my roots: Massachusetts Bay. When searching for a summer internship, I found Save the Harbor/Save the Bay and I knew from the start that we would be a great fit. Considering my academic pursuits in environmental studies, as well as my lifetime passions for the ocean, the outdoors, and connecting with others, I find myself very enthused about Save the Harbor/Save the Bay. I am able to fight for what I truly believe in while also inspiring others to do the same. An ocean girl at heart, I am also excited to see the difference that a single organization can make on the surrounding waterfront communities. Already in my first week with Save the Harbor/Save the Bay, I took part in a stewardship event with Boston25 News to clean up the Curley Center in South Boston, attended the State House Hearing for the Beach Commission, and contributed to programming all the exciting events to come this summer. I am excited for more opportunities to engage with environmental policy, upcoming stewardship events, helping out with youth events, and of course, for the tall ships to come… I can tell it is going to be a great summer on the harbor!